The Easter bunny is bringing pink 'popping' prosecco eggs this year! 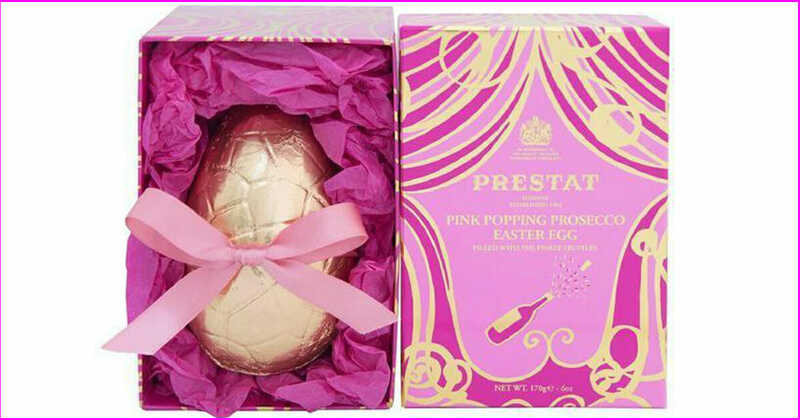 The Easter bunny is bringing pink ‘popping’ prosecco eggs this year! Here’s some wonderful news for everyone who loves bubbly. And especially in combination with chocolate! Sure, it’s only January. But spring will be here sooner than you think — and with it, Easter. And if you’re like me and love prosecco, or Italian sparking wine, you might be in for an extra special holiday this year. Now, there’s a Easter egg with filled with prosecco. 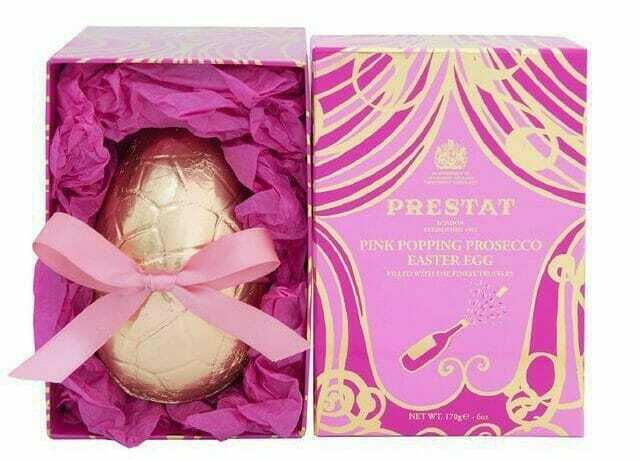 This magnificent invention is called the “Pink Popping Prosecco Easter Egg” and has been created by the luxury British chocolate manufacturer Prestat. The inside of the chocolate egg is covered with pink chocolate — and flavored with pink prosecco. Plus, the chocolate maker has come up with a way to make the egg bubbly. It’s added prosecco-flavored popping candy to the chocolate itself. But that’s not all… It’s also filled with pink prosecco truffles and dark ganache filling, writes The Sun. So how are these amazing eggs best enjoyed? With a glass of cold prosecco, of course. And where can you find them? You have to go to England, where they sell for £17.50 ($24.25) each. Clearly worth a trip to London in my eyes! Please share with your friends who love sparkling wine!